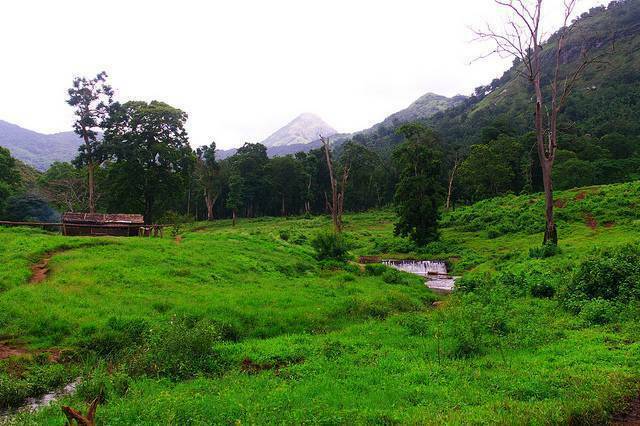 Anaimalai is famous for Anaimalai Wild Life Sanctuary giving a complete insight of the bio diversity of the Nilgiris. Park your vehicles at the Top slip which has been famous as a spot from where the teak logs were slipped down the hill and then enjoy the nature around. Do visit the Mount Stuart block 3 Km short of Top slip where Hugo Wood a British officers rests in peace. He was the one who used to plant a sapling each for a Teak tree cut. Do visit another beautiful location named Parambikkulam Dam where one can indulge in safaris and trekking.